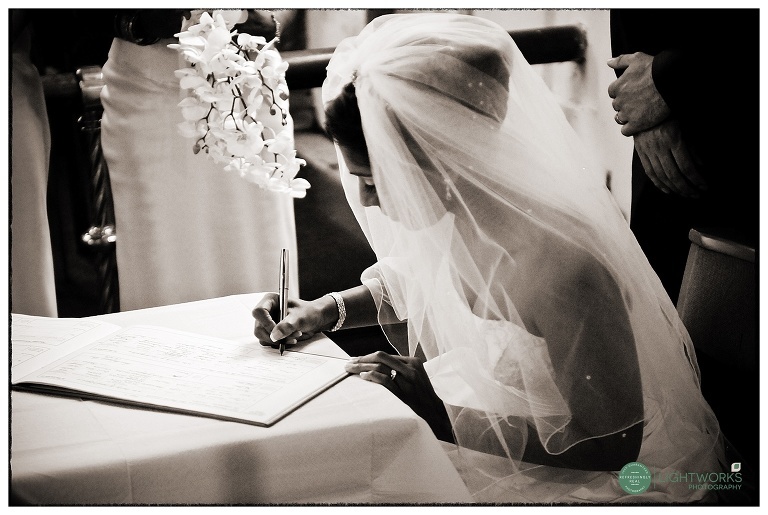 So, What Exactly is Reportage Wedding photography? We are going on holiday to France this year and, in responsible parent mode, we have started trying to speak a little more French with the children in preparation. Now inevitably there is great hilarity because, with two giggly girls aged thirteen and nine, we have all got into a terrible habit of speaking fluent “franglais”! There are bad Inspector Clouseau accents all round and everything is infused with a hint of garlicy nasalness! I have to admit that I unfortunately do associate the word “reportage” in a similar way – it sounds too franglais to be taken seriously and “reportage wedding photography” just sounds too poncy for words! 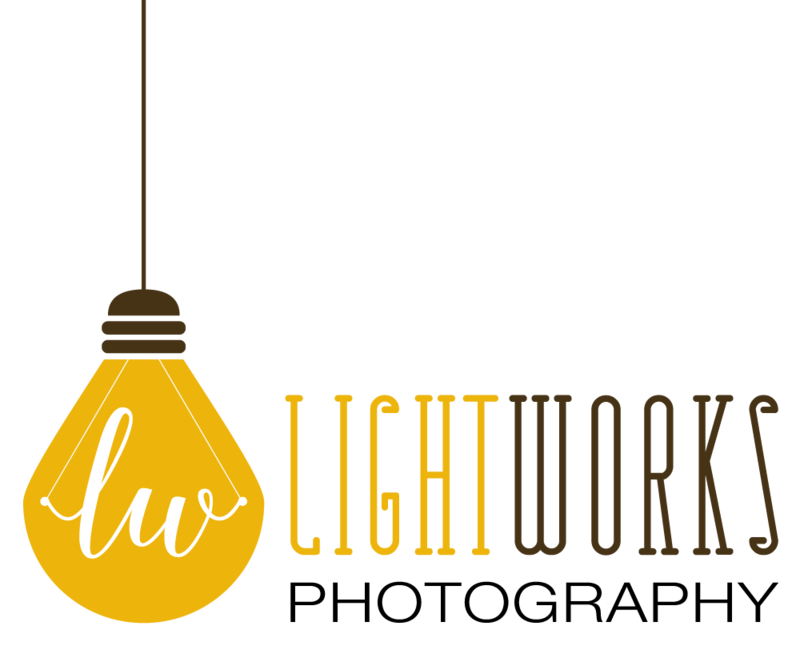 However, it is a term that is bandied around the wedding photography world like an onion on a string and, I think, despite it’s rather self conscious pomposity it’s a term that is frequently incorrectly used and misunderstood. Reportage (franglais accent) obviously literally means report-age (Ray Winstone accent) or the act of reporting back, telling a story, relaying events or, to use some other annoying wedding photography words “documenting” or photographing in a “photojournalistic” style. Many of my clients, in a state of blessed ignorance of this, often say they want “natural” photographs, or images that “tell a story”. So, actually all of these terms are pretty much interchangeable; be it reportage wedding photography, photo documentary or photojournalistic wedding photography, they are all essentially the same thing. Good, well that clears that up then! Well not really because there are a few complications! Many years ago, when wedding photographers all used those funny film cameras on tripods, made you say cheese and only gave you the number of photographs for your wedding album as there were on a roll of film, traditional wedding photographs were posed, static and well, actually quite boring. Eventually, the fusty old wedding photographer caught up with what the rest of the photographic world had been doing since about 1935 and started taking “action snapshots” between the staged or posed images and reportage wedding photography was sort of born. The trouble is that, even today, there are many photographers who say they do the old reportage/photodocumentary/photojournalism thing but simply do not. A true reportage wedding photographer will act as an observer for the day, not set anything up or interfere in any way and will record and document events as they unfold giving you a genuine, authentic and empathetic visual account of you wedding. Every picture should help with some aspect of the narrative, each image should tell a story and be part of the bigger whole. In reportage wedding photography the photographer has to be emotionally involved, has to anticipate, have an uncanny ability to be in the right place at the right time and has to have the people skills and body language skills to make people feel completely at ease and to pretty much forget that the photographer is there. A nice picture of a groom greeting a significant guest. An OK shot if I was close in to the action but so much better at telling the story with the nice expression from the boy on the left and the lady taking the photograph. Obviously the boy bottom right is the icing on the cake but this type of image takes fore thought, compositional skill and great timing. This one, not so good! Actually I like it as a picture but it only tells a small part of the story. Look how much better the image below is of a similar moment. 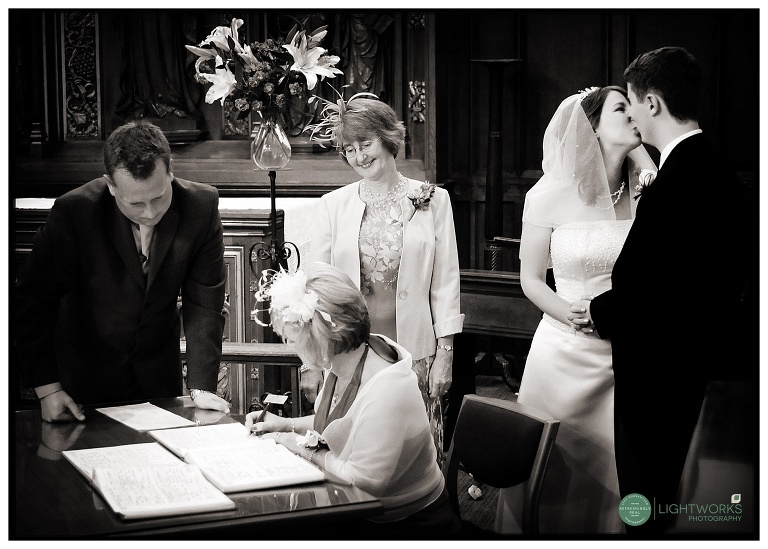 You still have the main subject of the person signing the register but also the added interest of the two onlookers and the secondary story of the kiss to the right! 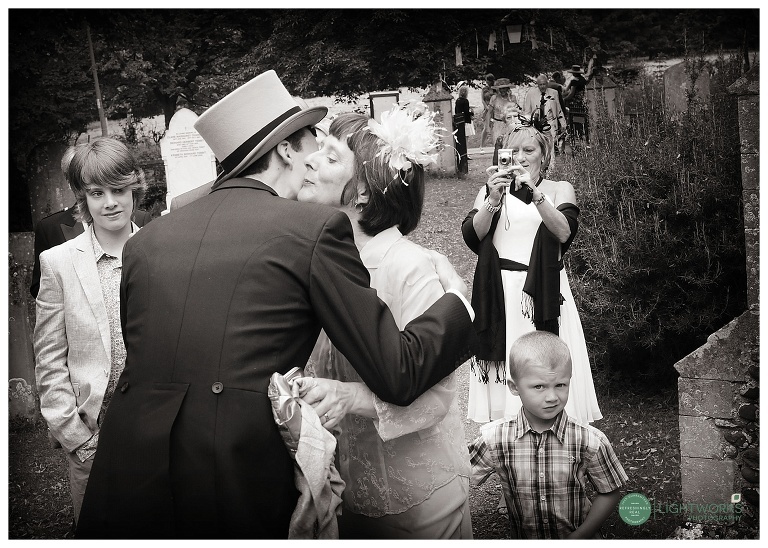 I think a really nice example of reportage wedding photography. Finally one of my favourites. 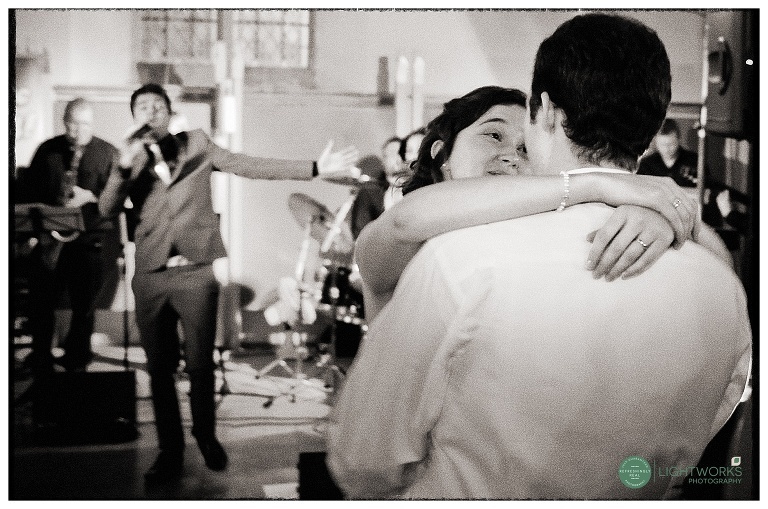 This would have been a nice image if it had just contained the bride looking at the groom with that lovely expression but it’s so much better with the expression and almost the sound of the singer in the background – his gesture somehow mirrors the sentiment of the look in the bride’s eyes. So, if you are interested in having reportage wedding photography make sure that your photographer really understands what you want. Make sure that you are not going to get a series of posed images made to look artificially natural, ensure that the photographer’s pictures tell the story and show context. Most importantly of all make sure that your photographer has the humanity, warmth and people skills to blend in at your wedding and get along side you to record your day in an emotionally authentic and empathetic way.